The decay time of a real room often varies wildly over the frequency spectrum, which is one of the key ingredients of a room's reverb character. 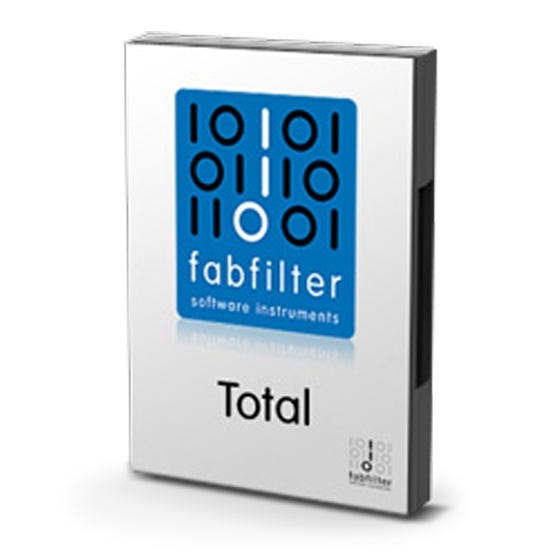 To simulate this, the Decay Rate EQ concept in FabFilter Pro-R offers completely free adjustment of the decay time over the frequency spectrum. Since it uses parametric EQ bands instead of a traditional crossover system, it provides much more flexibility to shape the decay time characteristics. 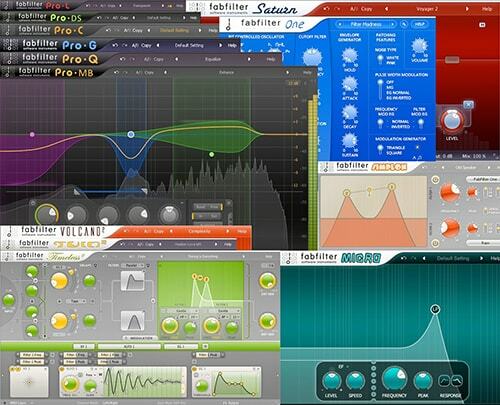 Together with the integrated six-band Post EQ, designing reverbs of any character is easy. 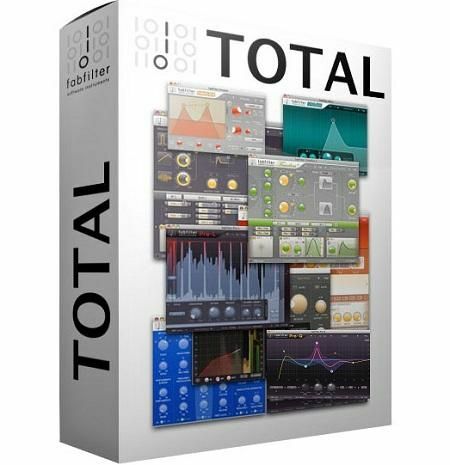 Large Retina interface with large interactive reverb display featuring Decay Rate EQ and Post EQ curves. Space control, which smartly and smoothly combines the room model and decay time of the reverb - choose from over a dozen carefully designed room models and seamlessly vary between them, without hearing clicks or unwanted artifacts. Character control that changes the sound from a clean, transparent decay, to a lively reverb with pronounced reflections and echoes — all the way to an over-modulated chorus-like effect. Precisely tuned Brightness knob, affecting not only overall brightness, but also the decay of high frequencies. 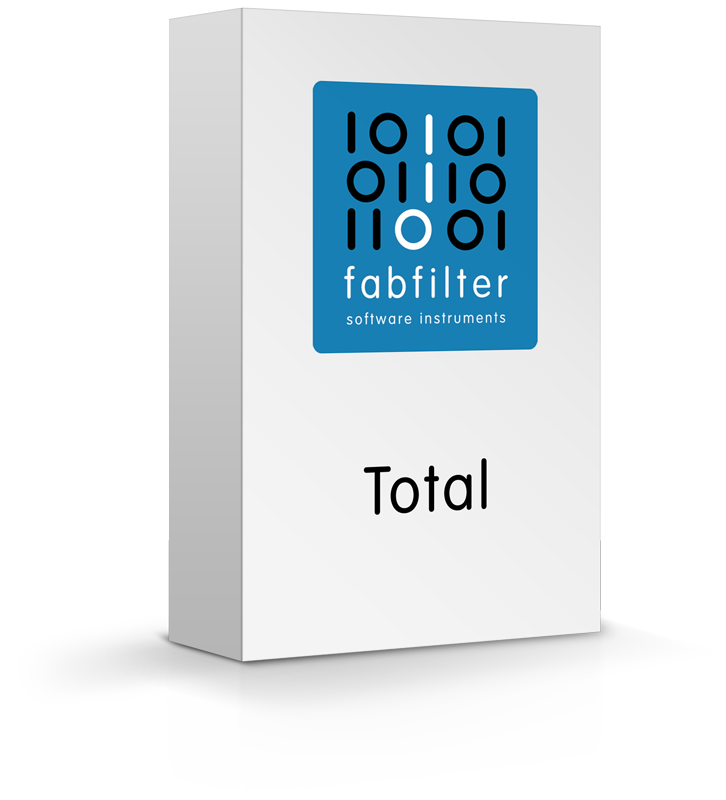 Innovative six-band Decay Rate EQ, with Low/High Shelf, Bell and Notch filters. (Compared to the commonly used low- and high crossover system, the Decay Rate EQ opens a world of possibilities by giving users full control over the decay rate at different frequencies.). Six-band Post EQ to equalize the final reverb sound with Low/High Cut up to 96 dB/oct, Low/High Shelf and Bell filters. 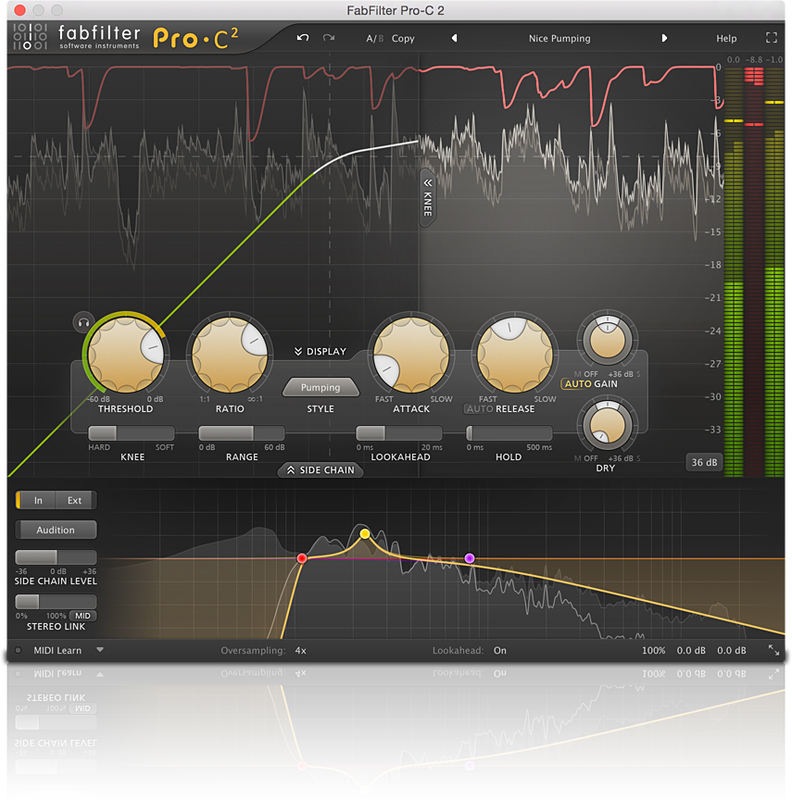 (Together with the Decay Rate EQ, this lets users design reverbs of any style or character. ).